There are four accepted meanings of the adjective “certified” but only two of which satisfy the needed meaning. 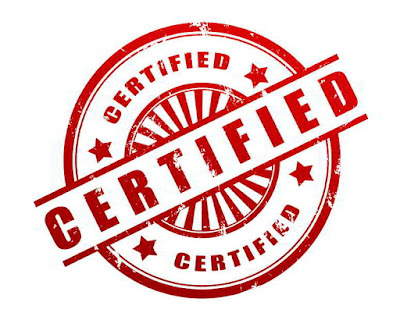 To be certified means to be endorsed with authority by an institution or a person with higher position after one successfully meets certain requirements. 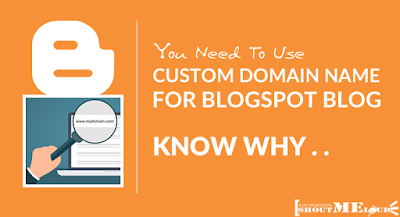 Another meaning is that a person is qualified to do a certain job as supported by an appropriate document better known and regarded as a Certification. Primarily the one given a certification benefits more. Being certified means one can properly function on a certain job. This means, companies will easily hire a person with certification especially when certifications come from a reliable learning institution. In some ways, the company to which a certified person intends to apply for work will also benefit since the performance of the applying employee is being supported with a certification. Is certification better than experience? The answer for that is a big "No." Certification means training. It is impossible for a person to send himself training without experiencing what it is he intends to do. For this reason, we cannot equate certification from experience since they do not share the same purpose. However, if you already have work experience, a certification is a big help for promotion, recognition and pay raises. On the other hand, companies are not solely after experience but after educational attainments and performances. In other words, having completed a course as proved by a certification is a chance to be hired. Which certification program is best for me? The best certification program for you is the one that fits your interests and capabilities. Those two factors should be considered above all else when finding the right and best certification program for you. How much will getting certified cost? Almost all training packages from different training institutions are cost effective. The training cost will depend on the training you want to pursue and in which training institution you intend to enroll. Generally, a trainee should prepare to pay between $100 and $400 for each training program. There are training institutions that offer a 6-month online training program. The usual training time frame is one year. This length of training may exceed to a maximum of 2 years depending on the program conducted. Do I need a college degree to be certified? You do not need a college degree to be certified. Some certification programs require one to have at least finished high school (Senior Secondary School) upon enrolling in a certain course. Will certification really help my career? A certification may help your career. Nowadays, competition in the jobs is getting tougher. For one to stay in his or her job or to be promoted to a higher position, one factor to consider is his or her educational achievements. That is one reason why mastering your field of work by means of studying and training can be a great boost for your career. That is where a certification program can make or break your career advancement. Will I have to go somewhere for my certification training? While you can find local institutions where you can take classes and tests, most training is done online now. You do not need to go somewhere else for your training. You do not even need to attend classes personally for your lessons. Not only is training done mostly online now, but examinations for certification are also given online. Do you have any questions or suggestions as regards IT Certifications? Let us know by commenting below.